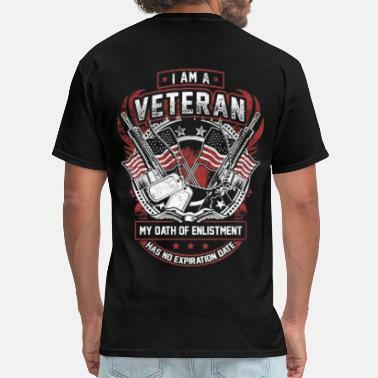 Veteran T-Shirts: We Salute You! 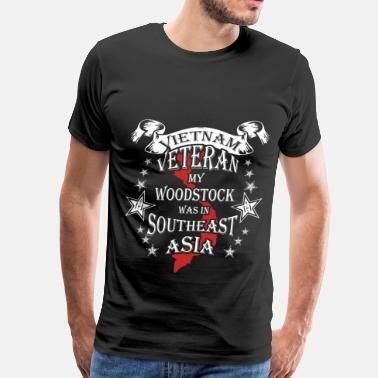 Give peace a chance... 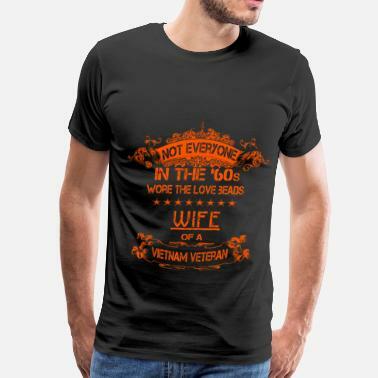 I'll cover you! 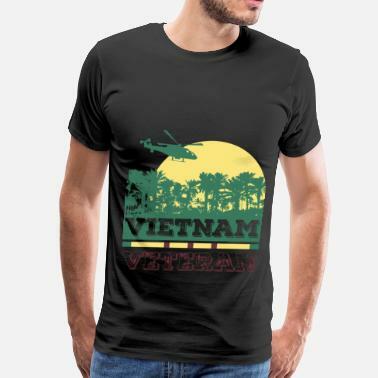 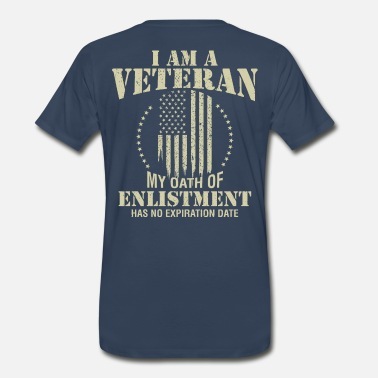 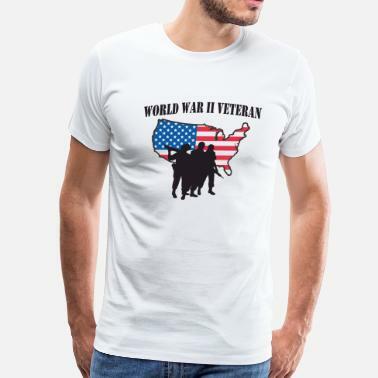 Veterans T-shirt - All brothers, from different..